In formulating strategies, management teams often rely on analogies drawn from distant industries or from past experience. 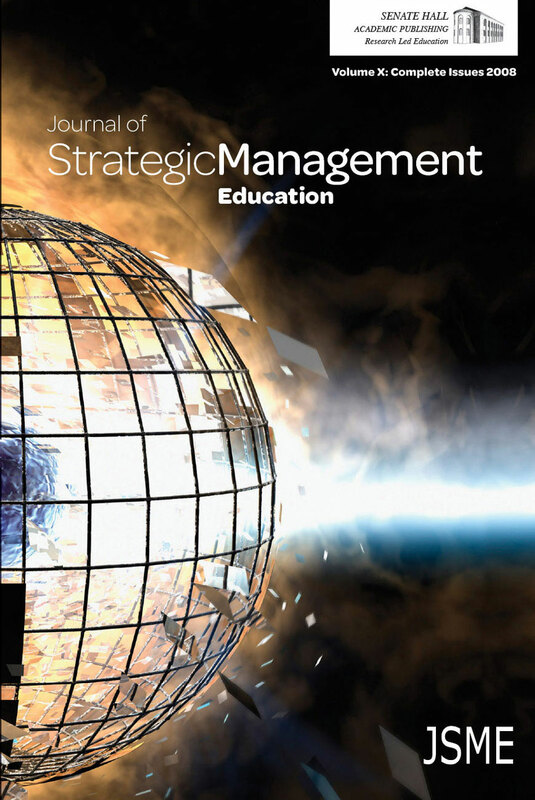 Moreover, the case method of instruction, which dominates strategy education, encourages aspiring strategists to reason by analogy. Yet there is extensive psychological evidence that people often use analogical reasoning poorly. This suggests a priority for strategy educators: to teach students to reason well by analogy. This paper enables educators to highlight the prevalence of analogical reasoning in discussions of strategy, to identify the pitfalls that accompany such logic, and to introduce tools that help students sidestep those pitfalls.